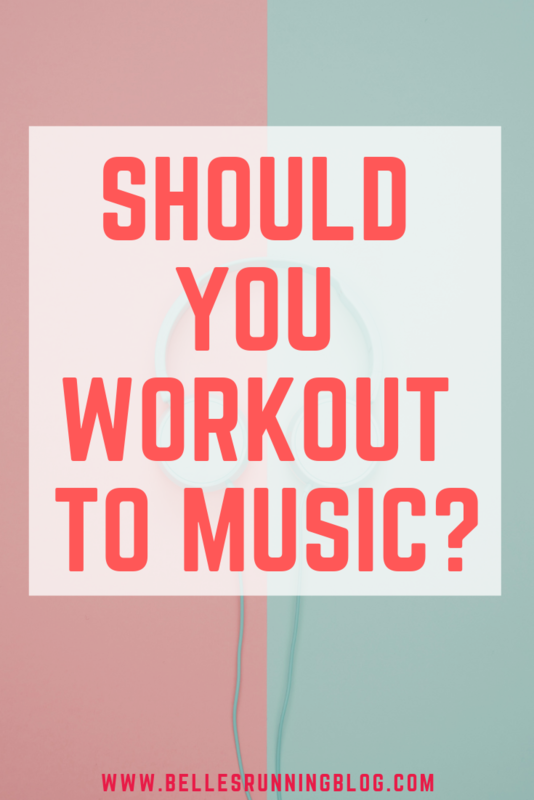 Should you workout to music? We’ve all been there. You’re listening to that power song while doing the most difficult workout of your life and you feel like Rocky and Superman combined. You can take on the whole world… or can you? These days, more and more road races do not permit you to listen to music and you can actually be banned from future races if you’re caught using an MP3 player when they’ve forbidden it. Should you workout to music? But what benefits are there from both working out listening to music or without? Listening to music distracts you from both the pain and effort that you’re putting into your workout. While I was on mile 10 of the Bristol Half Marathon last year, when Muse’s Uprising came on, I felt like it was the theme tune to my whole life even though I felt like (let’s be honest) hell, and I really pushed myself to a strong finish. I’ve also found this distraction technique works on planks…. listen to your favourite song and try and make the plank last the whole duration…. and then hernia (just kidding). Music, by nature, gets you moving. Even if you’re not a music lover, music makes you want to tap a foot, click your fingers or nod your head and heck sometimes even get up and dance! (I can testify that this also works for cleaning, stick on your favourite tunes and you’ll be surprised how much housework you can get done!). 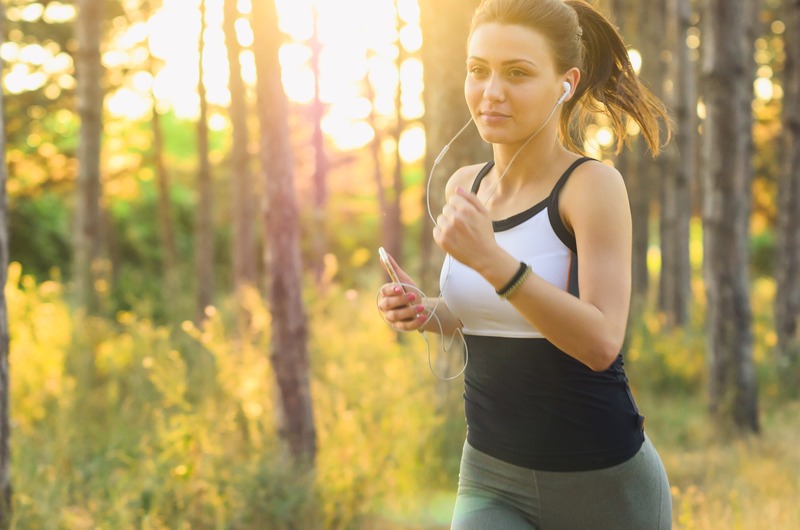 If you’re listening to music while running, the best timed tempo tunes can keep you at the right pace. On Spotify there is a feature that will measure your cadence and play songs accordingly when you’re out pounding the pavements so you don’t even need to plan your songs in advance. 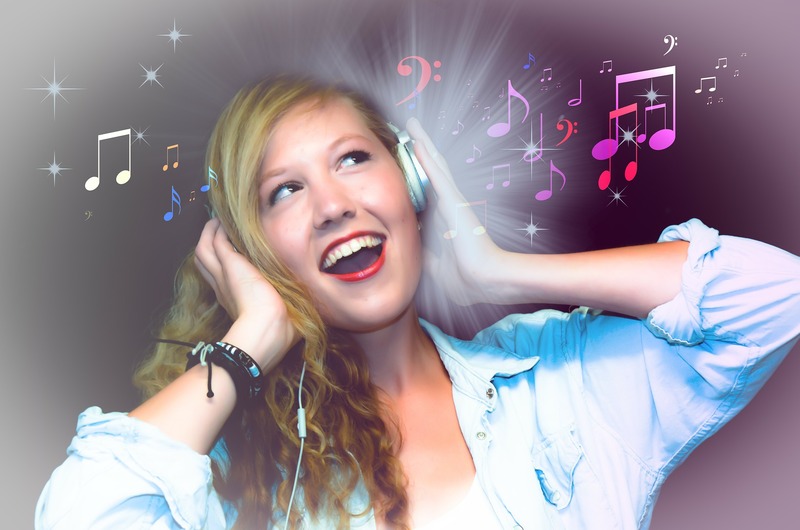 Let’s face it, listening to music is more fun. I am a music-a-holic and there is no place and no time when there’s music on and I’m not singing, dancing with the dog or generally pretending I’m a pop star. 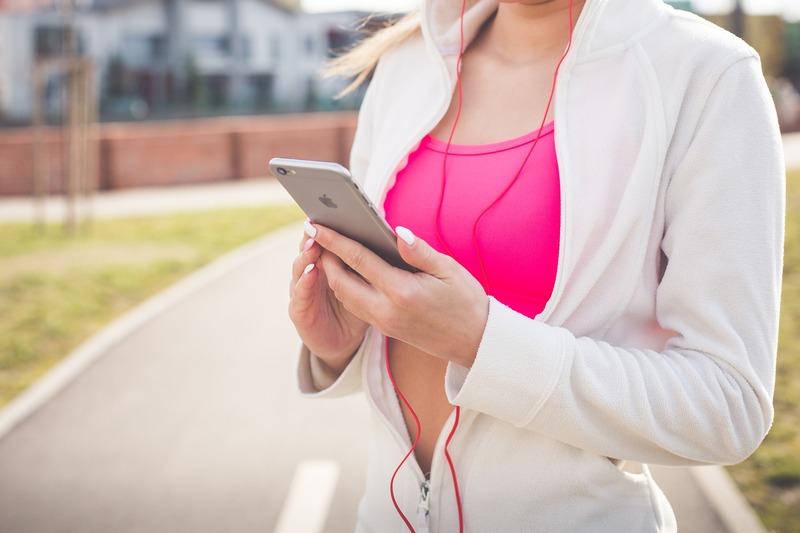 Your mood can be significantly improved by listening to upbeat music and who doesn’t want to feel more upbeat and energetic while they’re working out. We’ve all got that song that we just have to sing along to because the lyrics just give us the feels and this type of music can motivate you to infinity and beyond. Running especially, while listening to music, can make you miss out on some great atmospheres. There have been a handful of races that I’ve been to that just wouldn’t have been the same if I had been listening to music. Cannock Chase, a trail run, was one of them. I would have missed the sounds of footsteps going around the gravel pathways, the birds in the trees and the nearby lake. If you’re running in the dark and alone, it’s much safer for you to be completely switched on to what’s happening around you, for obvious reasons. While running with music is a great distraction from pain and effort, it also distracts you from your technique and form. If you’re bounding down the road like a puppy to Pharrell’s ‘Happy’ because it just makes you so darn happy, you might not realise that your running form is suffering, which in turn makes you less efficient. Without music you can get seriously focused on exactly what you’re doing. You can feel exactly how hard you’re working, which muscles are feeling the burn and keep count of reps and sets. Headphones. Are. Annoying. I know you can now get fancy cordless ones but I’m stuck in the 1990s and I like untangling masses of headphone cable before I can listen to any music (said no-one ever). Listening to yourself breathing is one of the best running hacks I think I’ve ever learned. If you’re breathing way too heavy you can ease it off and if you aren’t breathing heavy enough are you even trying… listening to your own body can tell you way more than any expensive GPS tracking watch can. 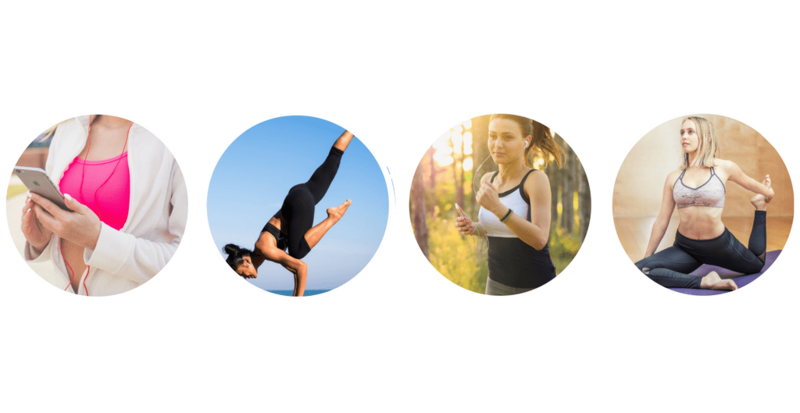 Do you prefer to workout with or without music and what are your favourite workout tunes? If I’m in the gym, I NEED music! (Maybe it’s because I’m antisocial around the other gym-goers.) I prefer music when I run outside too, but I could forgo it then if I needed to. I don’t listen to music, but I do like podcasts (and you get ones dedicated to running too, which seems appropriate). The banned headphones thing was new to me, as I took up running again last year, having ran a lot of races ten years ago when headphones weren’t banned. It makes sense in a crowd and I enjoyed being able to speak to people while I was in a race. I do have a half-marathon coming up at the end of September and the thought of not being able to listen to anything for two plus hours is daunting. I haven’t managed to get onto the podcast bandwagon yet, I just can’t seem to find any that appeal to me. Are there any good ones you can recommend? I will occasionally listen to Audible and some audible books which I find quite a novelty and has a more calming effect on me rather than the high energy runs that I like to do sometimes. I started running without music which was fine. But I accomplished more miles and weight loss with music. I still hear what’s going on around me, my heartbeat, and pay attention to my form as I run a lot of hills. My favorite songs are “Happy”, “Can’t Stop the Feeling” and “Roar”. That’s just a few.